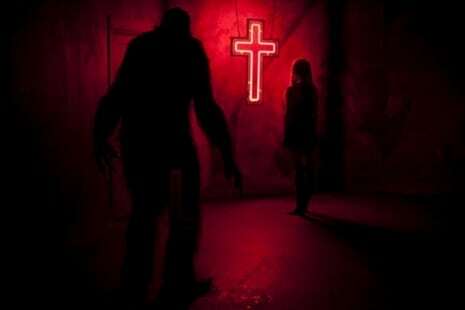 HomeNewsLatest Movies: Rob Zombie’s “31” trailer is just what you expect! 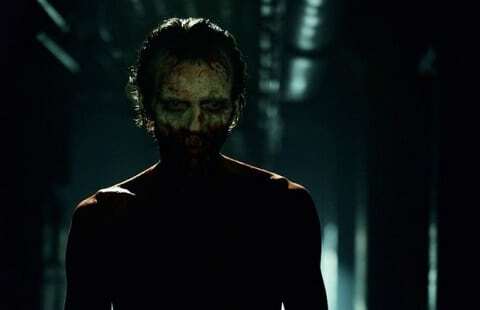 By now, if you are a horror fan, you know exactly what to expect when Rob Zombie decides to do a horror film and his long awaited “31” has finally been given a full trailer and it does not disappoint. Zombie who has fought hard to get this film released, is once more bringing us a tale that looks “ghastly, horrific and grim” and while that approach never quite worked for the Halloween franchise, it has for the likes of House Of 1000 Corpses, and once more this looks likes its going to deliver in spades. 31, stars the usual Zombie clan of Sheri Moon Zombie, Malcolm McDowell, Jeff Daniel Phillips and Meg Foster . Saban Films President Bill Bromiley has declared that the film 31 is a treat not just to horror fans, but fans of true auteur filmmaking. 31 gets released on September 16th and here is the trailer to whet your appetite!